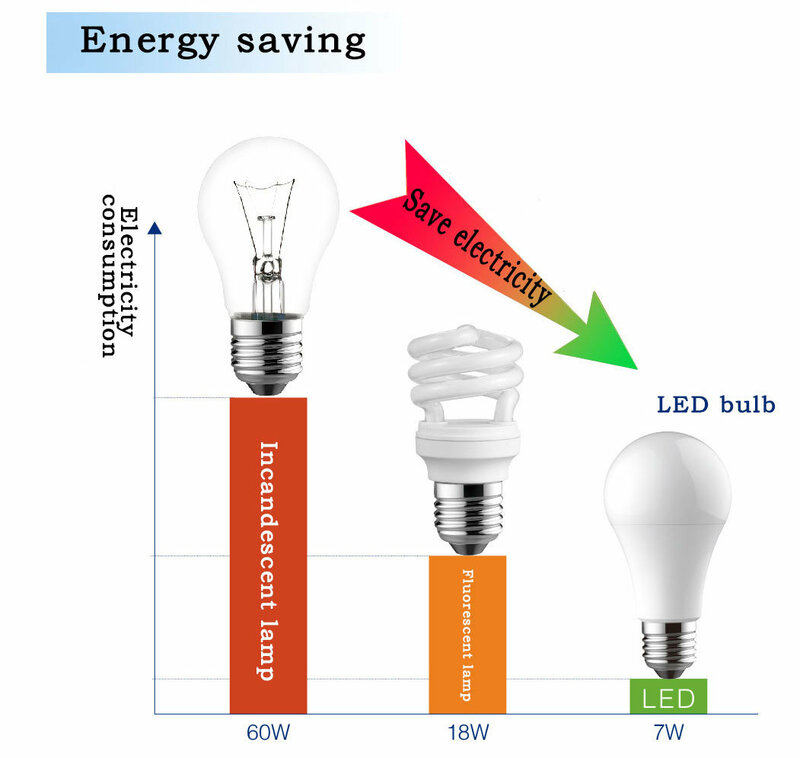 Indoor Use, such as home,Â Â hotel, shop, Etc. 2. OEM and ODM services. 3. CE(TUV), GS(TUV),SAP,SAA, RoHs certificates and also have ISO9001-2008 KC certificates, providing our products with Â quality assurance. 4. Excellent raw material suppliers provide a good foundation for the best quality of the products. 5. 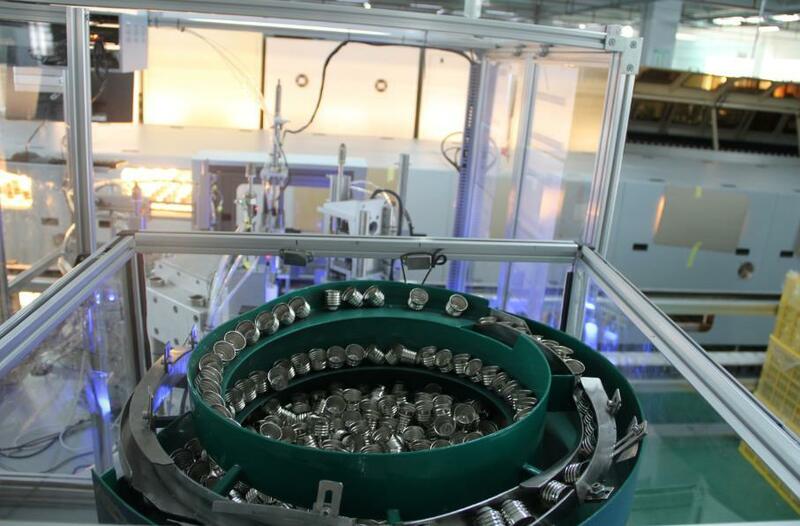 Strict raw material inspection improves the product qualification rate, extends the life. 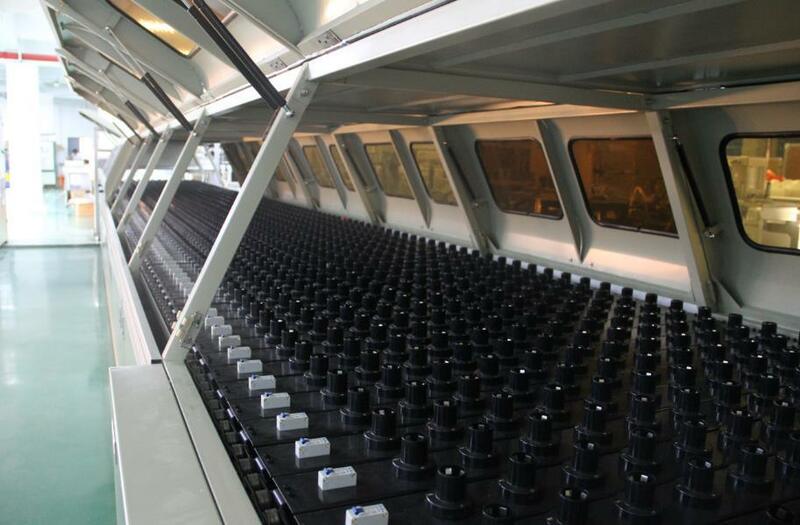 6.100% aging line test before packing minimizes the possibility of defective products flowing out of the factory. 7. 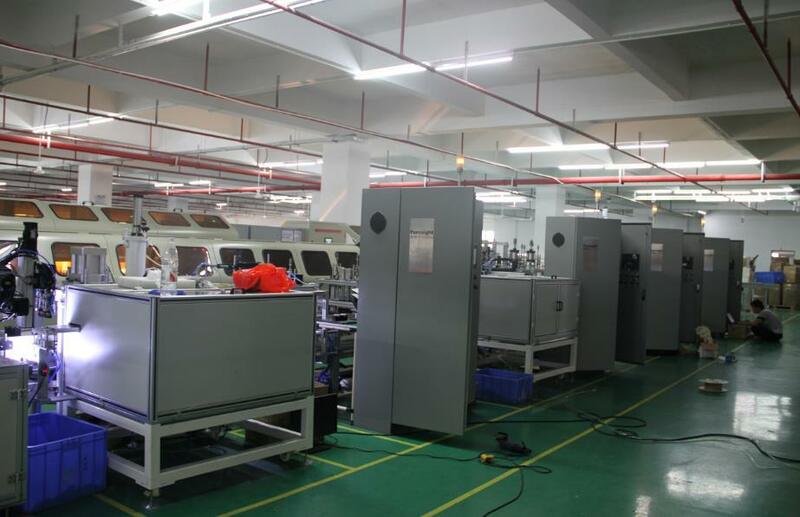 Quality inspection in random before shipping assures products reliability with technical data. 8.We offer a great variety of goods with all kinds of quality that can meet the requirement of most markets in the world. 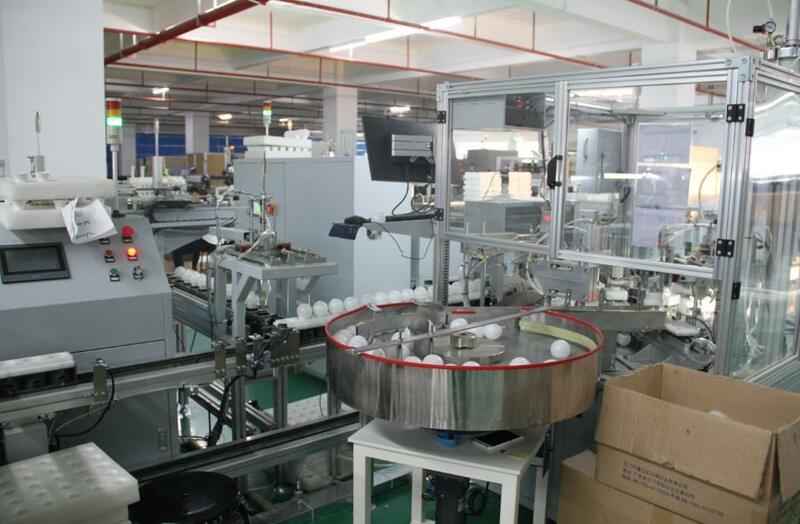 More than 10 automatic assembly led bulb production line, one production line can assembly more than 10000pcs led bulb per hour. 5. Arrange shipping and custom declaration. 6. Relevant products sourcing and management service. 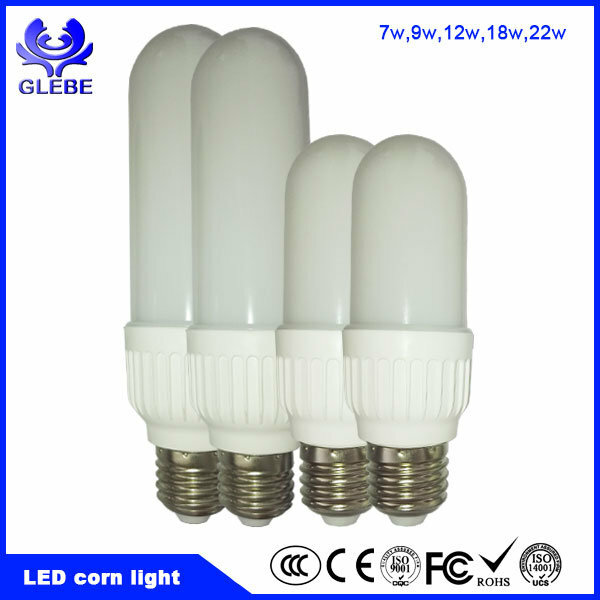 The best price and quality can be offer please consult us!! !